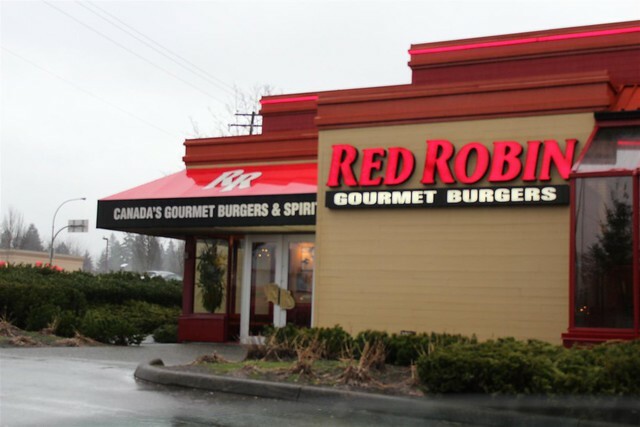 I've been to Red Robin many times, but not since I started this blog. 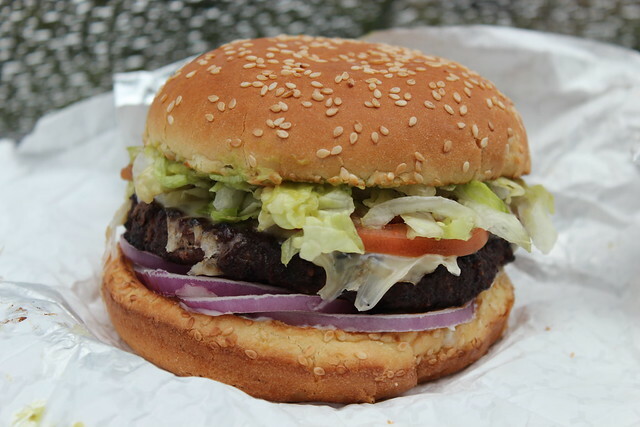 They advertise as Canada's Gourmet Burger Restaurant. T o tell you the truth, I've never had a bad burger here - They just know how to make a good burger. This time was no exception. I had the Guacamole Bacon Burger, which is described as having: zesty guacamole and thick sliced applewood smoked bacon topped with melted Swiss cheese, red onions, lettuce, tomatoes & mayo. Not much to say here - The burger was cooked fast, tasted great and I'll come back ! The price was around $11.50 before tax.